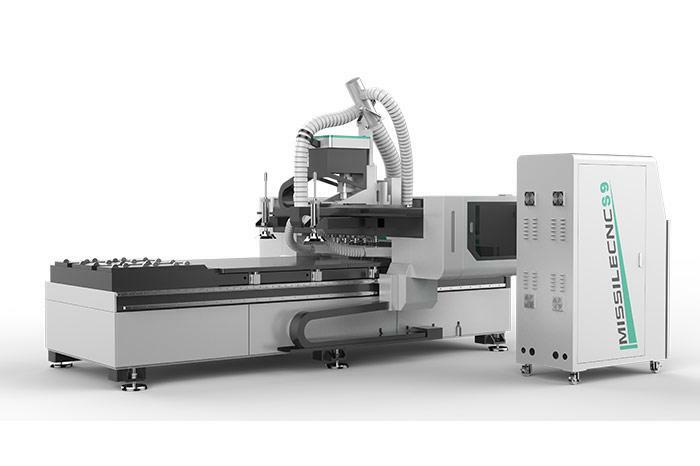 1.Technology 1325 cnc router machine plans for wood is one of the most polular product of woodworking CNC machine. 3.Transmission: Y-axis helical rack, fast speed. 4.Drive system: Leader shine stepper driver with high-speed stepper motor, it is good for engraving and cutting MDF, wood, acrylic and other furniture and advertising material. 5.Control system: Technology 1325 cnc router machine plans for wood is Weihong operating systems which connect with computer directly. 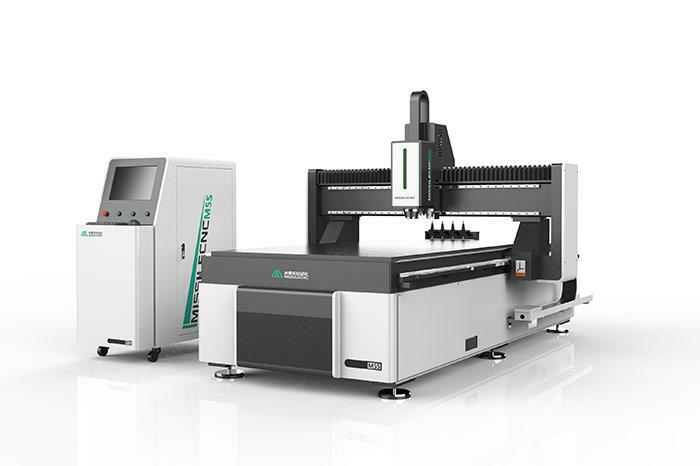 6.Optional: air-cooled or water-cooled spindle,vacuum table or aluminum T-Slot table, DSP handset control system, servo motor, custom-size models. 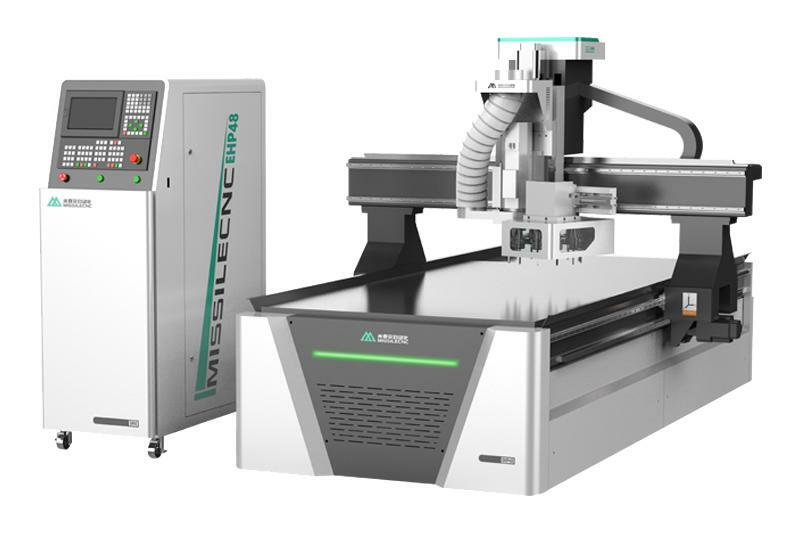 7.This model is the standard woodworking engraving machine,It completely satisfies the engraving and cutting in woodworking industry.